The process of purchasing a ring can be overwhelming–the terminology alone used by the industry professionals may as well sound like Latin to a first-time shopper. 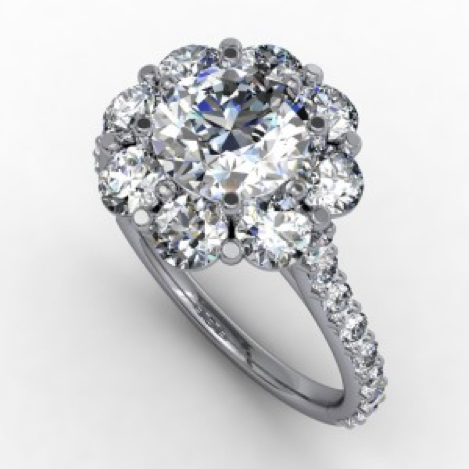 When looking for women’s rings, there are several factors your sales associate will need to know to help you make the best selection, including your budget, desired stone, metal, and size, ring purpose (engagement ring, anniversary band, wedding band, etc. ), and ring setting. By doing a bit of research on what you want before you head to the jewelry store, you’ll be able to avoid confusion, cut your shopping time, and end up with the ring you really want. WHAT IS A RING SETTING? A ring setting refers to the way the stone is “set” in the ring, defining its appearance. To put it in laymen’s terms, a ring setting is just a way to describe the style of the ring. 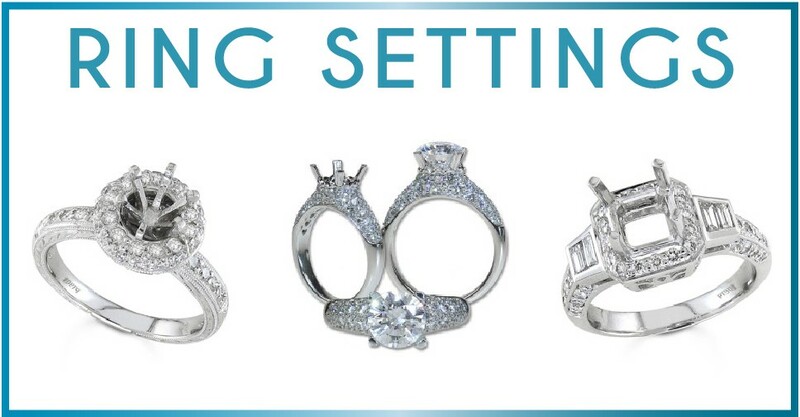 With numerous ring setting styles available, it’s important to choose a ring setting that suits you and your lifestyle. Prong: The most common type of ring setting, where 4-6 pointed, round, V-shaped or flat metal prongs are used to secure the stone. 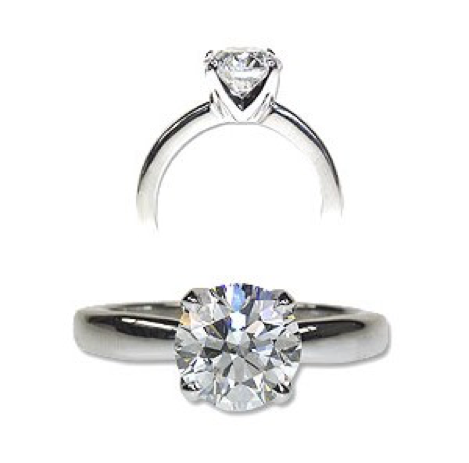 Tiffany: 6 prongs are used to secure and maximize the light return on the center stone. Bezel: The stone is held and enclosed by a thin metal border, providing a modern appearance. Cluster: When small stones are combined in a “cluster” for the appearance of a large center stone. 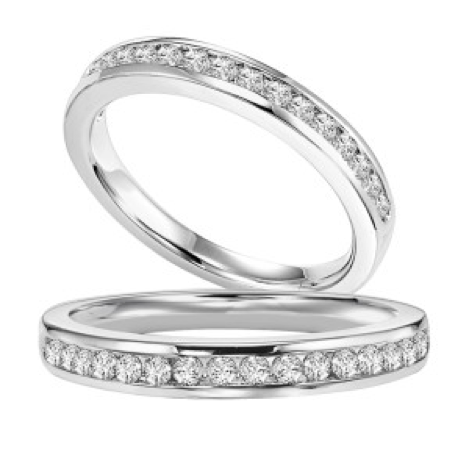 Cathedral: This is a common and classic ring setting, using metal arches to secure your stone. 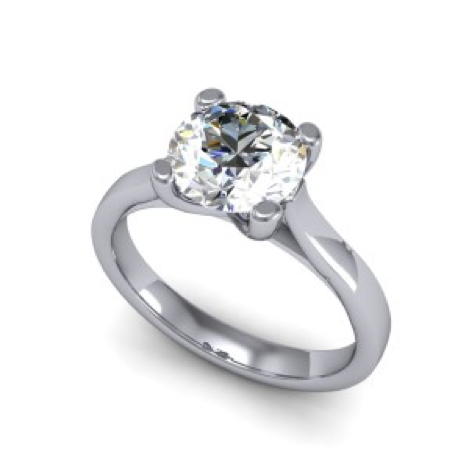 This adds height to your ring and also helps your center stone to appear larger. 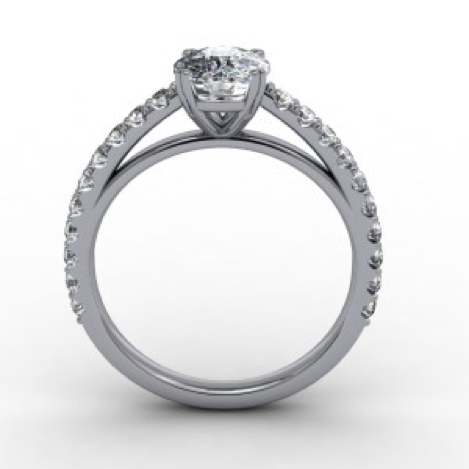 Three-Stone: This setting has (you guessed it) three stones set closely together. A three-stone setting is a favored for an engagement or anniversary ring, due to its representation of the past, present and future. 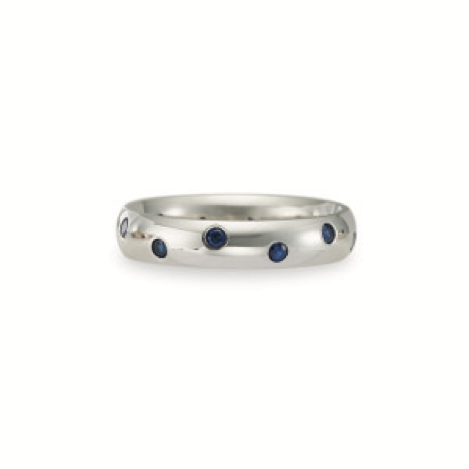 Accent gemstones are used to complement the center stone, and are often used to style a plain wedding band. Chanel: Stones in the band are individually secured and set closely together in a row. 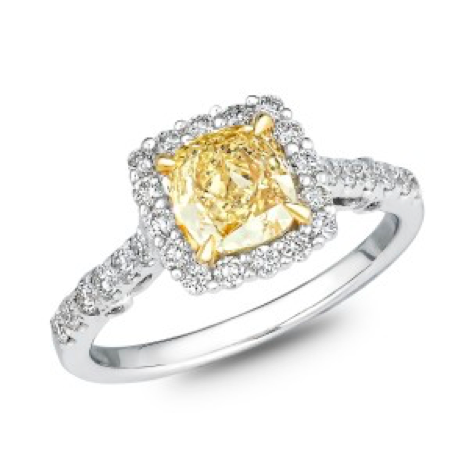 Halo: This style refers to gemstones that surround the center stone in a circle or square. 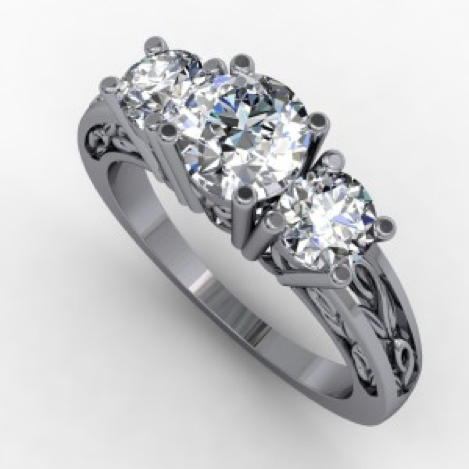 This adds sparkle and drama, and also makes the center stone appear larger. 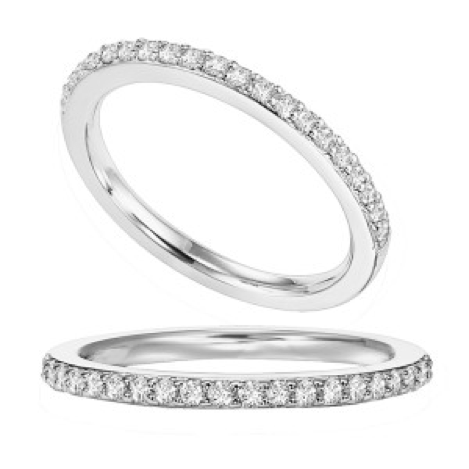 Pavé: Tiny gemstones cover the band, held in place with prongs or beads, for a glamorous and shimmering appearance. Flush:Stones are placed into band such that only the top is visible. 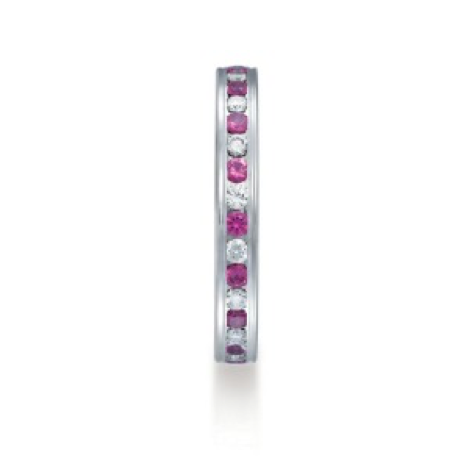 Secured by the depth of the ring, flush set gems offer a smooth and even band finish. 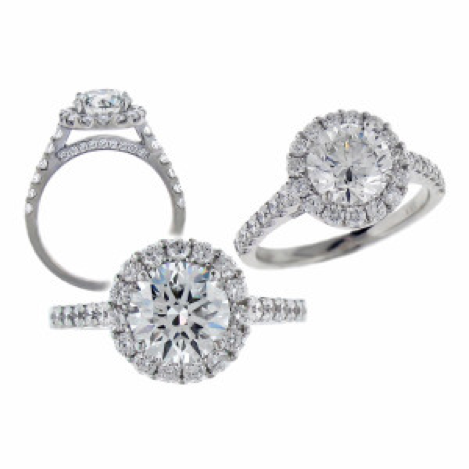 Looking for your next sparkler, or trying to find the perfect engagement ring? Schedule a visit to our gallery, where our team of expert gemologists will help find the best ring style for you. View our wide selection of engagement rings.